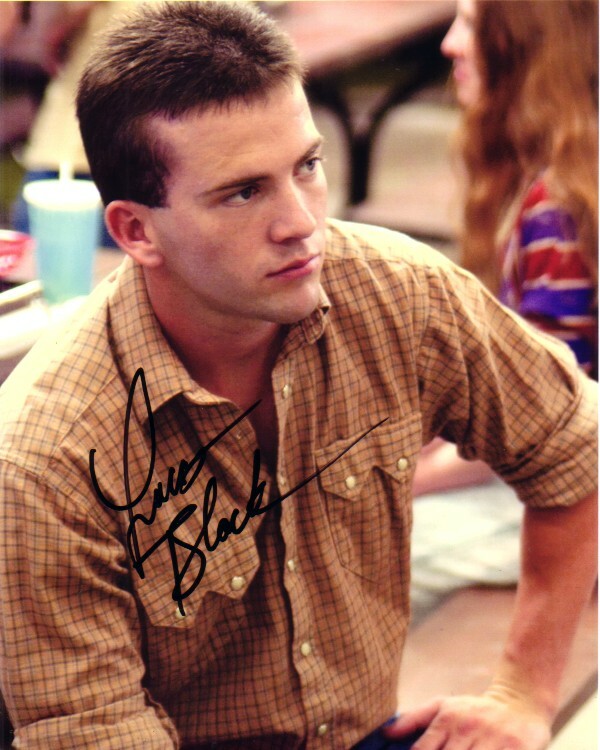 8x10 photo from the hit high school football movie Friday Night Lights autographed in black marker by actor Lucas Black, who played quarterback Mike Winchell. Obtained in person at celebrity golf tournament. With certificate of authenticity from AutographsForSale.com. ONLY ONE LEFT.